Perfect for job sites, parks, ball fields and festivals, our standard porta potty units come with mounted hand-sanitizers and 60-gallon waste tanks - some of the largest in the industry. 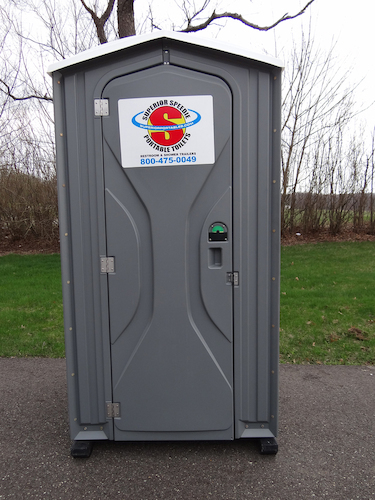 Whether you need porta johns for an Ohio weekend festival or a long-term rental for your park or ball field, Superior offers competitive prices and outstanding service. 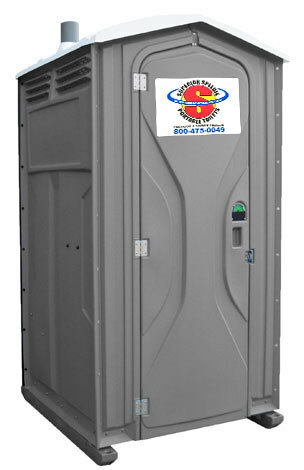 Contact us today to learn more about our portable potty options. If you’ve been lucky enough to attend the St.